Apartment Bajramović offers accommodation in Visoko. Sarajevo is 25 km from the property. The accommodation is equipped with a dining area and a seating area with a satellite TV. There is also a kitchen, fitted with an oven and refrigerator. There is a private bathroom with a bath and bath or shower in each unit, along with bath robes and slippers. Bed linen is featured. Apartment Bajramović also includes a terrace. 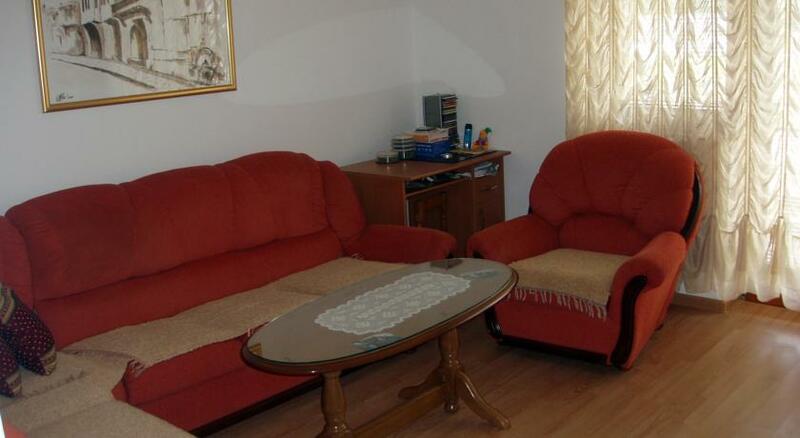 Apartment Nadi offers accommodation in Visoko. Rooms have a TV with satellite channels. Some units have a seating area where you can relax. Every room comes with a private bathroom. The homestay features free WiFi. 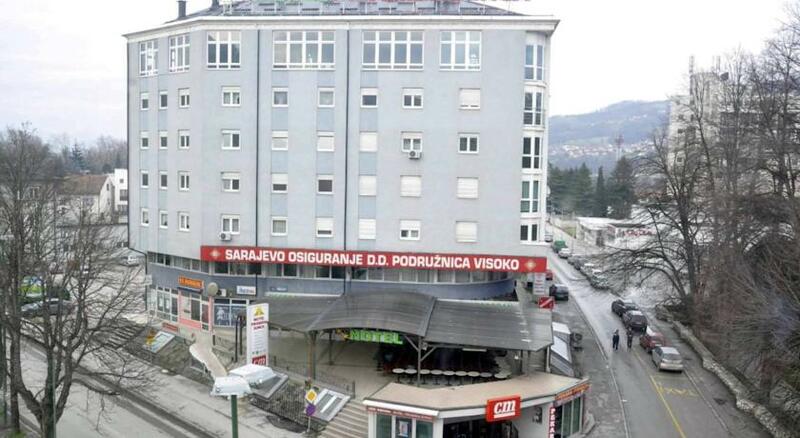 Sarajevo is 25 km from Apartment Nadi, while Jahorina is 42 km away. Sarajevo Airport is 22 km from the property. 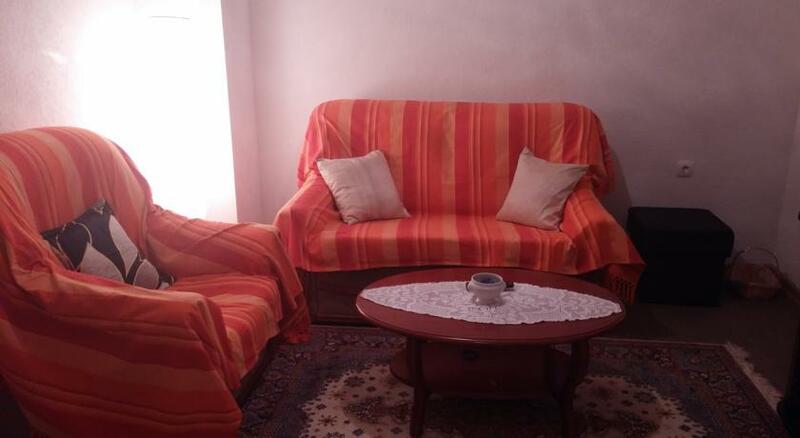 Apartment Visoko offers accommodation in Visoko, 25 km from Sarajevo and 42 km from Jahorina. An oven, a microwave and a toaster can be found in the kitchen. A flat-screen TV with satellite channels is featured. Other facilities at Apartment Visoko include a sun terrace. Zenica is 32 km from Apartment Visoko, while Ilidža is 21 km away. Sarajevo Airport is 22 km from the property. 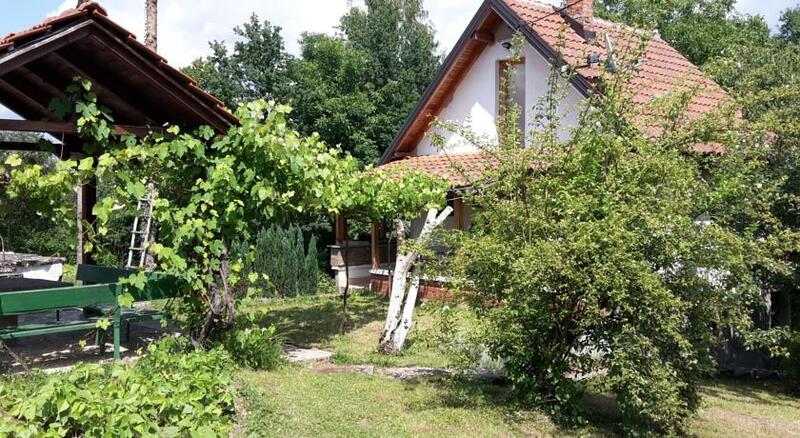 Situated in Visoko, this Detached holiday home features a garden with a barbecue and a terrace. 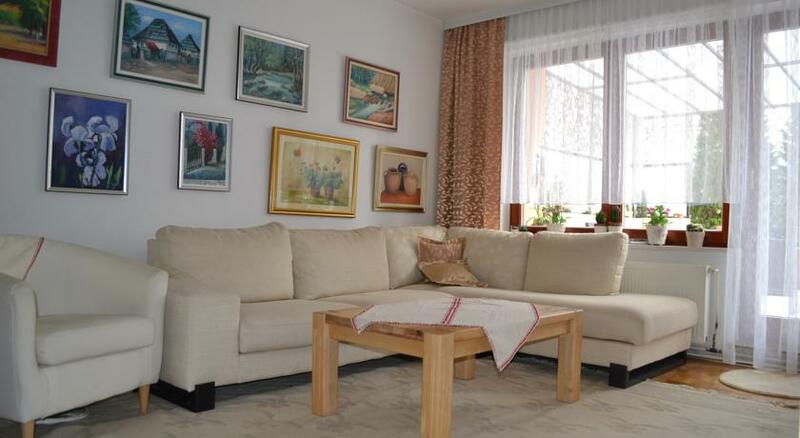 The property is 25 km from Sarajevo and free private parking is provided. The kitchen has an oven and there is a private bathroom. A flat-screen TV with satellite channels is offered. Other facilities at Guest House Visoko include a sun terrace. 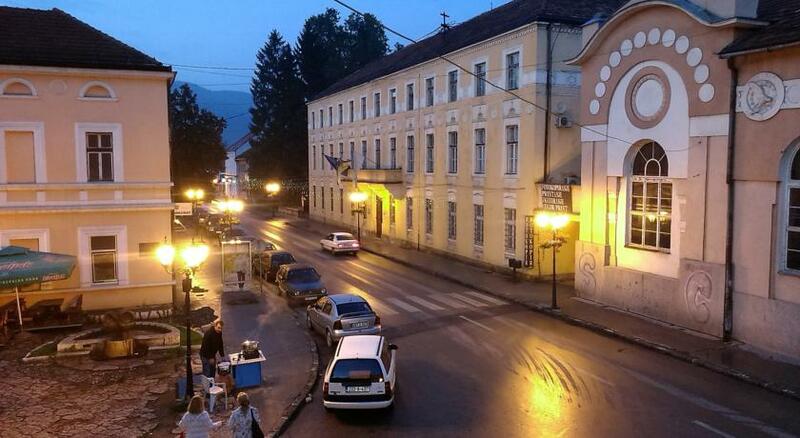 Located in central Visoko, Guesthouse Center is a self-catering apartment just 3 km from Stari grad Visoki old town. Free WiFi access is available in public areas, and Sarajevo International Airport is located 22 km away. Accessed by stairs, this accommodation is decorated in a traditional style featuring hardwood floors. 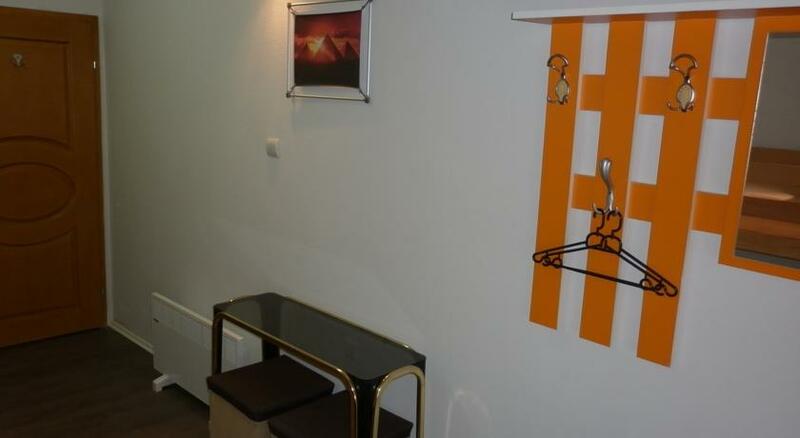 A hairdryer and free toiletries are included in the bathroom and towels are also supplied. Holiday home Zbilje offers pet-friendly accommodation in Visoko, 23 km from Sarajevo and 40 km from Jahorina. It provides free private parking. There is a dining area and a kitchen. A TV with cable channels is featured. There is a private bathroom with a bath, bath or shower and shower, and free toiletries and a hair dryer are offered. 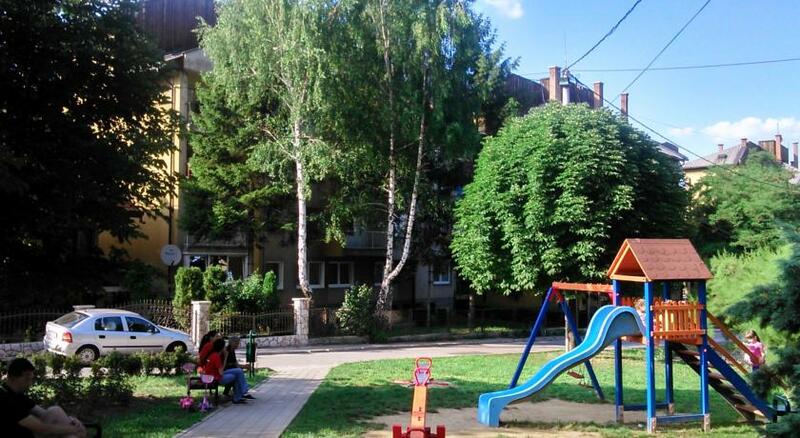 Set in Visoko, 24 km from Sarajevo, Hostel Kingdom Visoko features air-conditioned rooms with free WiFi throughout the property. Guests can enjoy the on-site restaurant. Free private parking is available on site. Certain rooms feature a seating area to relax in after a busy day. 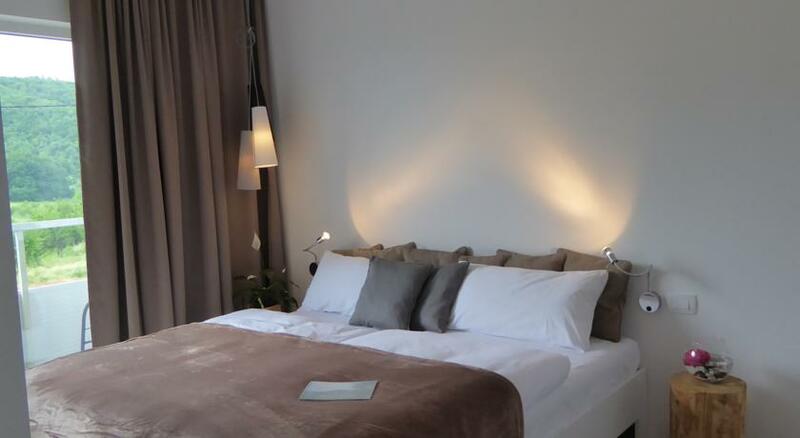 All rooms are fitted with a private or shared bathroom. A TV is available. Offering a restaurant, Hotel Piramida Sunca is 22 km from Sarajevo International Airport. This hotel offers free WiFi and a 24-hour front desk. All rooms at Hotel Piramida Sunca are serviced by a lift and feature air conditioning and a TV with cable channels. The private bathroom is complete with a shower. Guests are invited to enjoy a daily breakfast at the property. A bar is also available on site. Pansion Visoko offers accommodation in Visoko. Every room has a TV. You will find a kettle in the room. Sarajevo is 25 km from Pansion Visoko, while Jahorina is 42 km away. Sarajevo Airport is 23 km from the property. Offering a garden, Pyramid Lodge offers accommodation in Visoko. Sarajevo is 25 km from the property. There is a private bathroom with a bath or shower and shower in each unit. 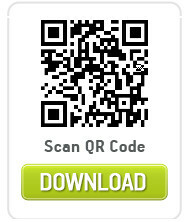 Bed linen is available. Pyramid Lodge also includes a children's playground. Guests can enjoy a terrace and a restaurant on site. The property also offers special diet menus. Jahorina is 41 km from Pyramid Lodge. Sarajevo Airport is 21 km away. Tunnel Ravne offers accommodation in Visoko, 31 km from Sarajevo. 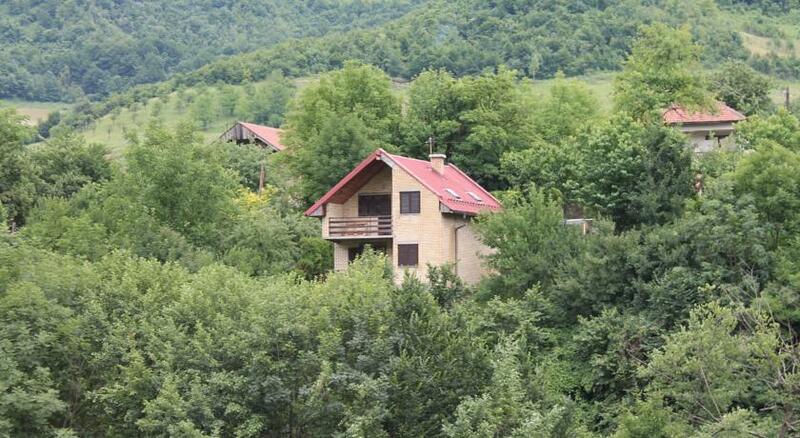 The property features views of the garden and is 48 km from Jahorina. There is a seating area and a kitchen. A flat-screen TV with satellite channels is featured. Other facilities at Tunnel Ravne include a barbecue. Zenica is 26 km from Tunnel Ravne, while Ilidža is 26 km from the property. Sarajevo Airport is 28 km away.